IIT Chicago-Kent hosts academic conferences throughout the year, many of which offer CLE and CPE credit. Long-established CLE programs cover areas such as public and federal sector labor law, federal tax law, section 1983, civil rights litigation, not-for-profit organizations, and futures and derivatives. Visit our Office of Continuing Legal and Professional Education for details on upcoming offerings. Chicago-Kent is home to the annual Supreme Court IP Review (SCIPR), which brings together legal academics, jurists, Supreme Court litigators and IP attorneys to discuss recent and upcoming intellectual property cases before the U.S. Supreme Court. 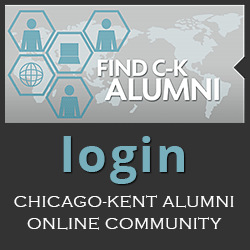 In 2013, IIT Chicago-Kent hosted the third annual Patent Conference (PatCon 3), the 2013 CALI Conference (CALIcon13), and the College of Law Practice Management's 2013 Futures Conference. 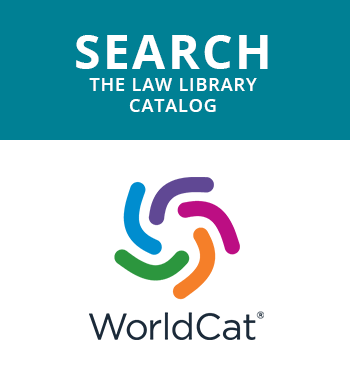 Other recent conferences have focused on Internet privacy issues, common challenges faced by the Jewish and Muslim legal systems, global competition law, and LGBT rights. 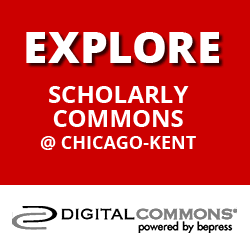 IIT Chicago-Kent hosts several well-established academic lecture series. Check the event calendar for public lectures that offer CLE credit.